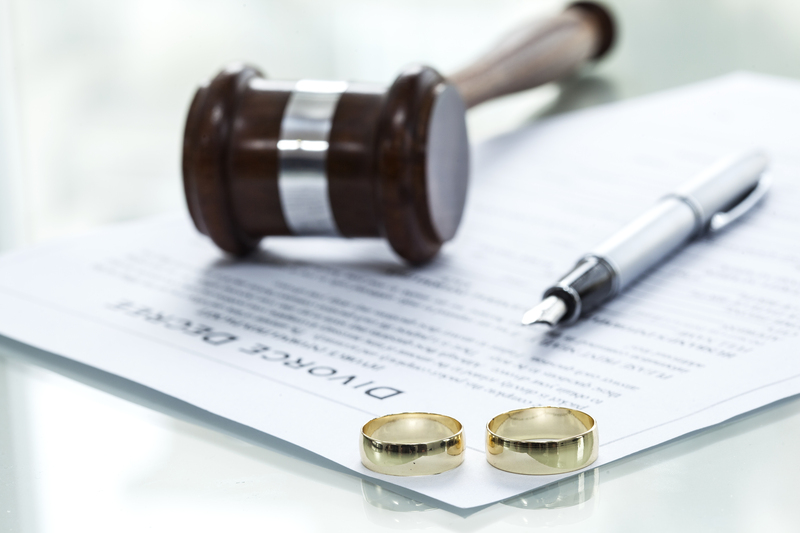 We work closely with clients to develop and achieve solutions to their family law concerns. 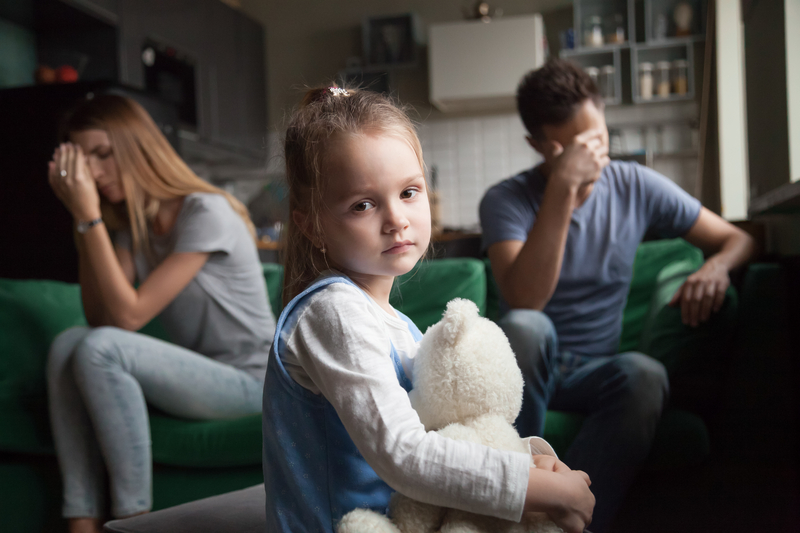 The Law Office of James A. Jackson provides comprehensive family law counsel for California residents within the cities of the Coachella Valley. 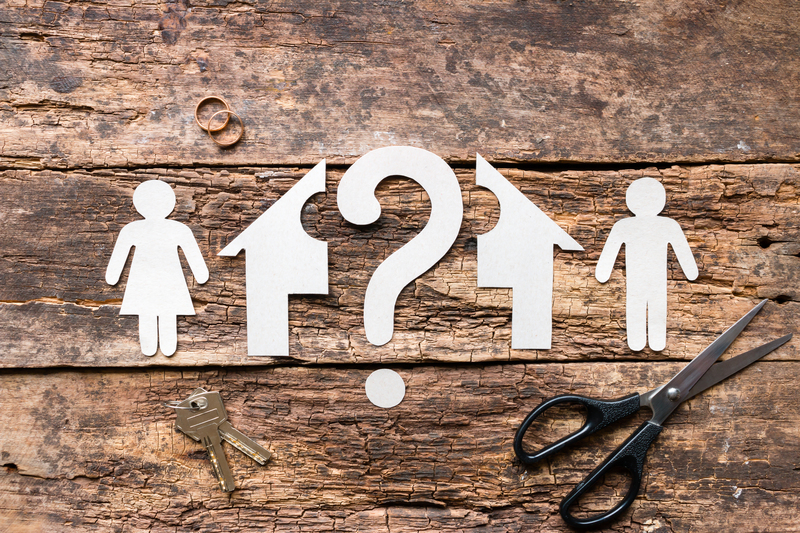 We work closely with you through each phase of your legal concern, providing the information you need to make the right decision for your family. When you work with us, we act as a trusted partner throughout your case. 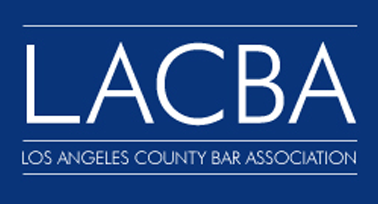 We explain legal protocol, California's laws and provide reasonable expectations for an outcome. 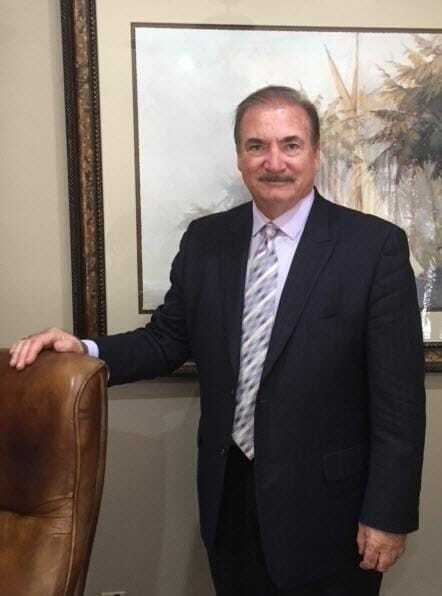 A veteran of the United States Navy, attorney Jackson understands the needs of military members. We regularly help military families navigate the unique laws and circumstances impacting their cases to uncover favorable solutions. With 30 years of experience within the local court system, we understand how to tailor your case based on the court, judge and other key factors. This familiarity can significantly benefit our clients and improve chances of a favorable resolution. If you face a family law concern, call The Law Office of James A. Jackson at 760-340-4545 to discuss your case with our responsive lawyer. You may also contact our Palm Desert office online. 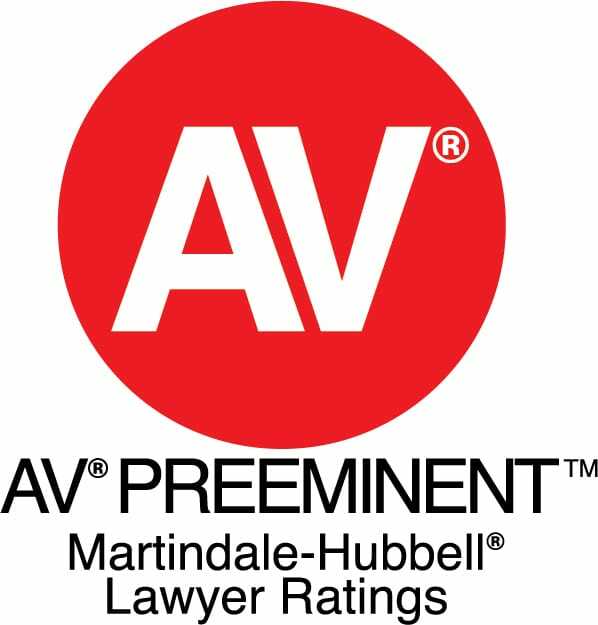 Attorney Jackson has been recognized by peers as a Martindale-Hubbell AV rated* attorney, the highest possible designation.